How is your skin holding up to the cold weather? Noticing any strain from the work week? Your skin is the largest organ on your body. 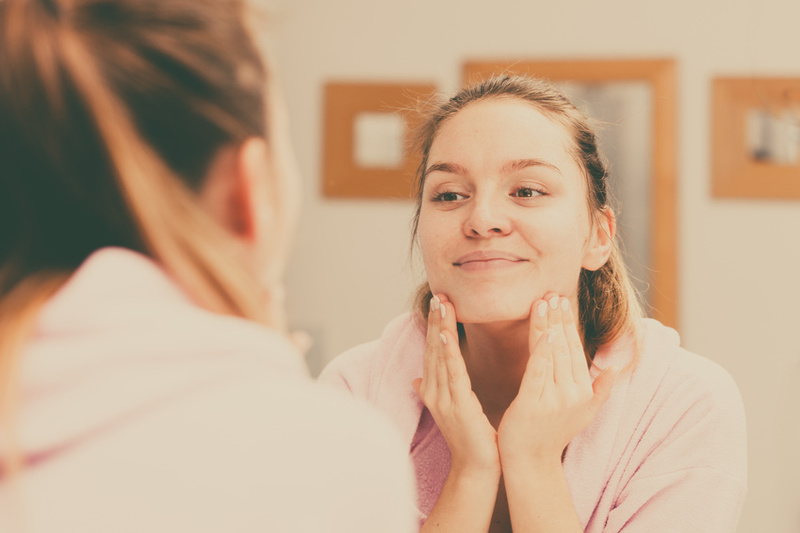 As a result it’s susceptible to a plethora of harmful outside sources, wrinkling and irregularly tanning at the drop of a hat and leaving you scrambling for the proper skin care products to stave off the damage. The anti aging industry is a rapidly evolving one in the States, boasting some of the most incredible Auspect skin care products for all skin types, shades and conditions.